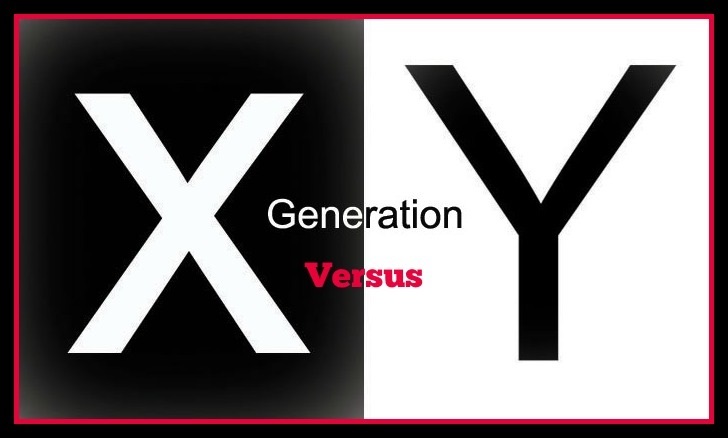 While millennials are important to the housing market, it is still Generation X that is driving the housing market lately. Xers, those between 37 and 51, make up the second largest share of home buyers, or 28% in 2016, according to the National Association of Realtors. They are also buying the most expensive homes and the largest homes, a median size of 2,100sqft, compared to any other generation. Xers are drawn to older homes with charm and character, or brand new construction. They are most likely to purchase a home in neighborhoods with good schools and willing to compromise on the condition of the home, more than any other generation. In comparison, Millennials, while making up a smaller driving force of the housing market, are purchasing homes as a "stepping stone" to their forever home, according to a study by Bank of America. Millennials associate homeownership with being an adult and not as the American dream. Of the majority who have already purchased, they are confident they made the right decision to buy and see it as a positive impact on their long-term financial goals.